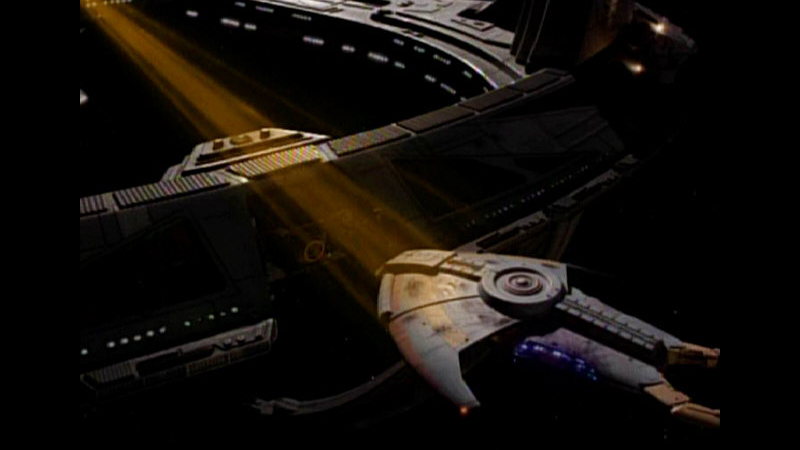 Notes: The Cardassian Hideki class is a small patrol/fighter class vessel. These ships do not have significant firepower or defensive systems, but are usually found in large numbers as fire support for battle fleets. These ships have also operated independently in the Demilitarized Zone to combat Maquis forces.